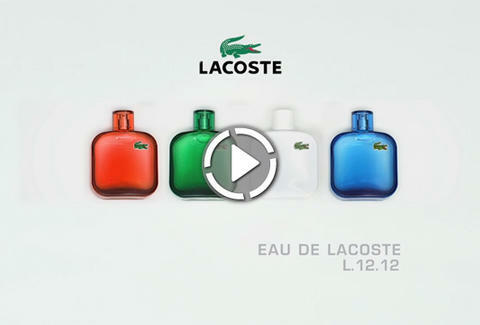 Check out EAU DE LACOSTE L.12.12 in the video above, a fragrance collection inspired by the iconic LACOSTE polo shirt that -- just like the classic piece of sportswear -- will transform the wearer into a timelessly dapper gentleman with an alpha edge. Just think: the kind of man-about-clubhouse who isn’t afraid to throw down at a game of tennis. With EAU DE LACOSTE L.12.12’s four distinct varieties -- clean-cut Blanc, intensely masculine Bleu, spicy Rouge, and woodsy Vert -- the versatile quartet of fragrances has a scent for everyone. And as an added bonus, watch the video to pick up some seriously improved shirt-folding skills.